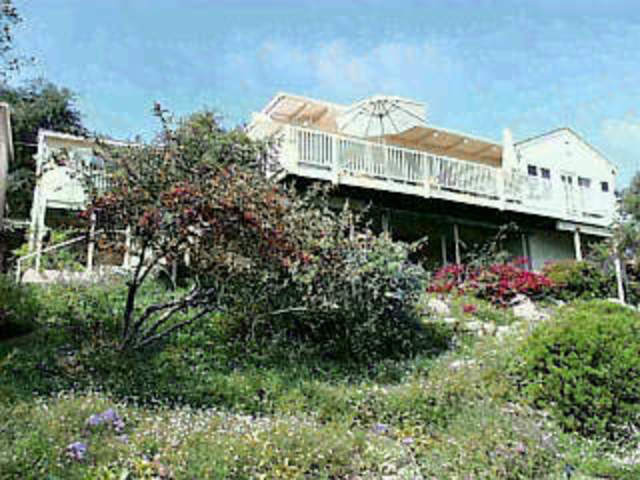 Recently updated riviera home with panaramic ocean views. Large beautifully landscaped yard with little trails and sitting area. Rubio is a cul de sac so the location has a private feel. Please call kathryn sweeney at 563-7231 or bill urbany at 563-7221 to show. This property shows great! Can't be shown until 5-4.